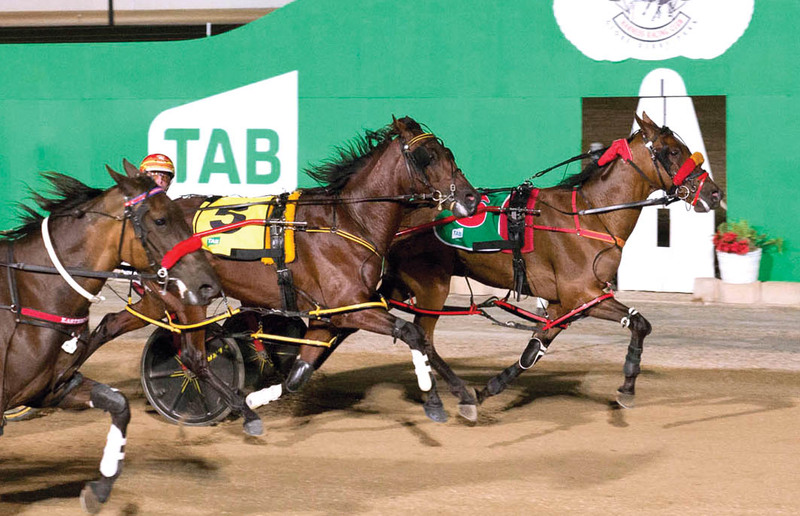 PLANS remain modest with Doctor Fox despite his impressive win at Globe Derby during the weekend. Breaking his maiden at his third start, the Matthew Craven-trained freshman was too strong for his rivals in the Kindergarten Stake. Pleased with the two-year-old’s performance, Craven will continue to ease Doctor Fox through the grades. “We’ll just go back home now and try to win another race to pick up his bonus,” Craven said. “He has improved with each run and can hopefully continue to do so. Driven aggressively by Craven, Doctor Fox was pushed forward from barrier three to engaged in a two-horse war with Whatabro which found the pegs early from the pole. With Craven making his intentions clear, Whatabro was eased to take a trail allowing Doctor Fox to stride to the front. Opening a break on the pack around the final bend, the son of Rock N Roll Heaven was challenged by Whatabro along the home straight before holding on to score by a metre-and-a-half. She Will Wantano finished with a resounding sprint after racing towards the tail of the field to be a nose away third in 2:03 over 1800 metres. “I was always going to be looking for the lead,” Craven said. “We didn’t drive all those hours from Victoria to be taking a trail. Owned by John Fox, the gelding is named after his father, who was a well known physician in the Terang region.